Rainwater recycling schemes utilise rainwater gathered from the roof to help flush toilets/ for other household uses. 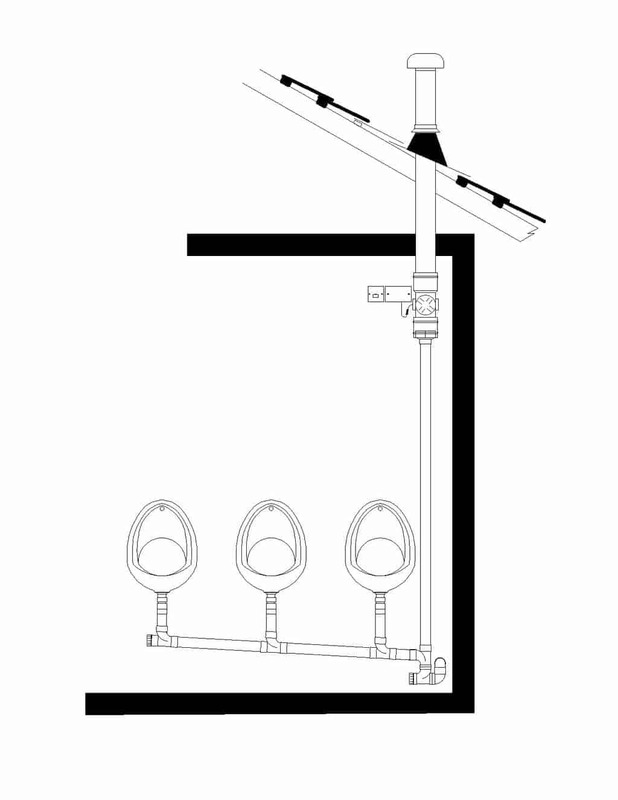 Greywater recycling schemes collect bath water etc and use this for flushing of toilets etc. For private domestic use these more technical solutions are not always the best solution on either financial or environmental grounds. A small rainwater recycling system may, for example, have a larger environmental impact (materials, energy use for pumps, energy use by technician to maintain it) than the water use it is saving. The AECB Water Standard does not unduly emphasise the use of rainwater and greywater systems, owing to their higher cost and environmental impact compared to mains. Where a rainwater recycling system is appropriate, we recommend the specialist company Rainharvesting Systems Ltd, Tel: 01452 772000, www.rainharvesting.co.uk.